As a third generation owner, Tony grew up at Camp Echo Lake, giving him a unique perspective and insight into what it takes to manage a community of approximately 800 people. Tony started out as a camper and worked his way up the ranks to become the Camp Director in 1994. 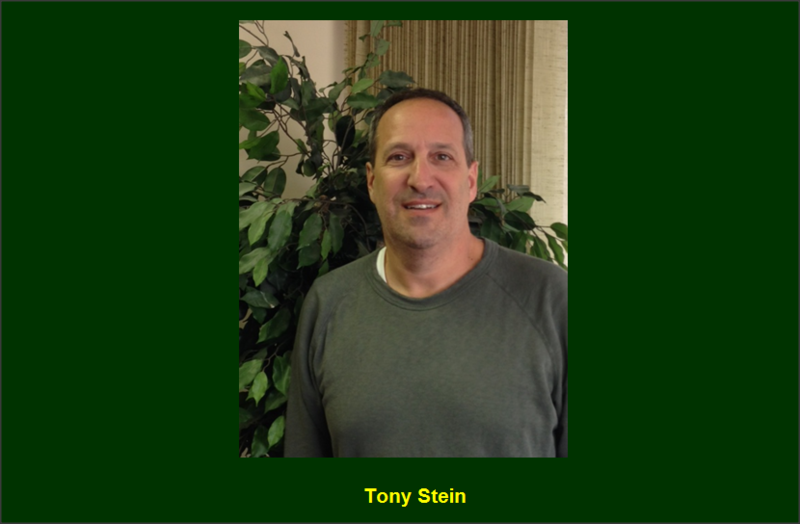 Widely recognized as a leader in the camping industry, Tony has served on the American Camp Association’s National Board of Directors, has been President of the ACA’s New York Section and has served on the Board of Directors of Project Morry since its inception in 1996. How many summers have you spent at Camp Echo Lake? I have spent the better part of 50 summers at Echo Lake, only officially missing four or five summers through the years. Extraordinary! We lived camp year-round, so it was a constant topic of dinner and car-ride conversation in our family. As I walk around camp today, I can still remember places I used to play with my younger brother, George, and our babysitter before we were campers, while my older brother was already a camper. George and I climbed the tree that sits at the corner of admin parking a million times. We even used to climb up the outside of the admin fireplace to get onto the roof of the admin building, although I’m sure that was when we were much older. I could easily write about 40 pages on this subject. What do you believe makes Camp Echo Lake special for campers and staff? What makes a camp environment so special is that it is, quite probably, the only place in the world where you can create a community and populate it with a positive approach to human interaction free from outside influence and noise. We take that opportunity very seriously,­­­­­ and over the course of each summer, we work to create a community where kids feel free to be who they are, where the things most valued are a person’s character, their attitude and their respect for themselves and others. At Echo Lake, kids and staff alike can both truly thrive and feel a HUGE sense of self. We strive to partner with parents to help them develop their children into wonderful young people, willing and able to contribute to the world in which we live. I am very lucky in that part of my preparation for camp each year means spending time at camp every three to four weeks. Each year, we have a multitude of re-investment projects going on. I work closely with Darren Langworthy, our Maintenance Director, to ensure all is going according to plan. I also try to get smarter and continuously educate myself by reading, attending conferences, etc, so I can improve as a Camp Director. Skiing, crossword puzzles, reading to my kids, exercising, cooking. What are your some of your favorite Echo Lake activities? Sachem Day, Apache Relay, Carnival and giving out “fuzzies” at evening line-up. I still vividly remember my first time playing Sachem Basketball in the Rec Hall when I was 14-yrs old. It was so loud; I felt as if I was playing in Madison Square Garden. I remember crying my eyes out before my first camp hike along the Hudson River when I was 9-yrs old, and realizing when it was over how much I loved the hike and how much fun it was. I’m proud to have been the leader of the first “4n4 Trip” out west in 1986 with 15 campers and four staff members, all of whom were true Echo Lake pioneers.